While many people may not think of cold winter months when they think of Southern California, the reality is that you will have to deal with cooler or even cold weather from time to time and you need to be prepared for it. Having a furnace that works well for you during these times is critical for your home, to help keep your family safe and warm. Having a furnace means more than just having it installed. To make sure it works well, you need to have it maintained properly and no signs to look for when there may be problems with the furnace. Keeping yourself aware of warning signs that you may need furnace repair in Burbank, CA can help you to ward off bigger problems for your home. When your furnace is working properly, you will hear just the normal noises of the furnace firing on when it is operating. However, just as is the case when other major appliances in your home, when you notice that unusual noises are coming from the furnace, such as squeaking, popping, loud bangs or anything else out of the ordinary, it is important that you get your furnace checked by a professional. 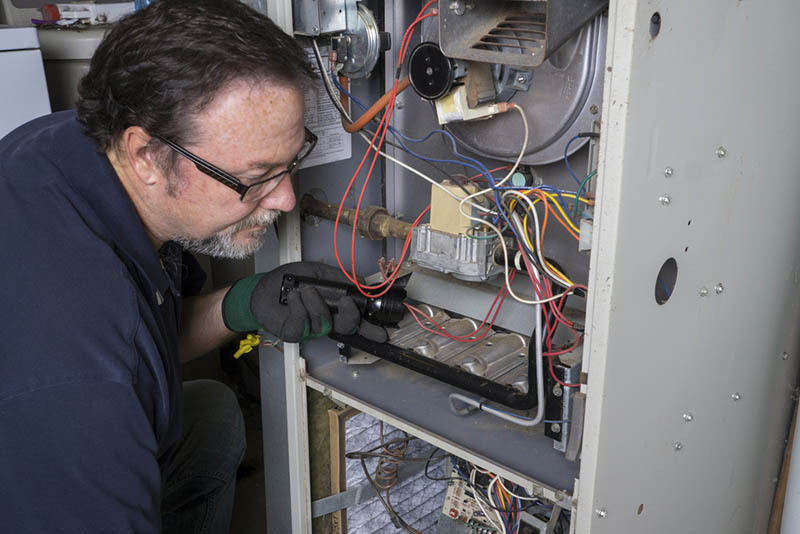 These noises could indicate that there are worn parts or problems that you want to be fixed before the furnace becomes damaged and no longer operates. Another indicator that you may need furnace repair in Burbank, CA can be found in your utility bills. If you notice that your gas or electric bills are abnormally high, there may be problems with your furnace you are unaware of. When a furnace is working at its peak efficiency, it will have to work much harder than usual, using more energy than in the past to try to do the job for you. Mechanical issues or lack of maintenance can interfere with the normal operation so it can be worth it to you to have your furnace checked. If you have noticed warning signs and think you may need furnace repair in Burbank, CA, give us a call here at American Clean Air and Heating. We are experts when it comes to maintenance and repairs you may need for your furnace and can come and do the work you need. Contact us by calling 818-403- 3128 to schedule an appointment so you can make sure your furnace works well for you when you need it most.